Dolly Dowsie is 6 today! Never did I imagine when I sat down to write my first ever blog post here that I would still be going strong with this little space of mine on the internet six years later! To celebrate I have another lovely giveaway for you all, and this one features one of my favourite things in life - flowers! Courtesy of the love people at Appleyard Flowers I have a six month flower subscription to give away to one lucky winner! 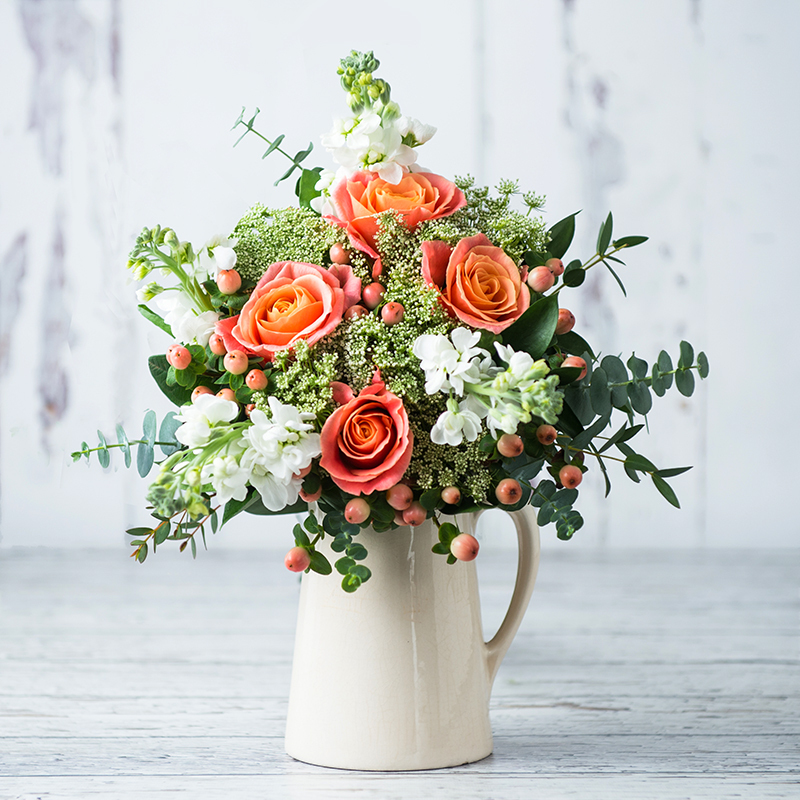 The Appleyard Flowers flower subscription service works by 1. selecting a bouquet and for how many months you want to receive it (6 in the case of the winner! ), 2. choosing where to send your beautiful blooms and 3. having a monthly bouquet arrive at your door each month. 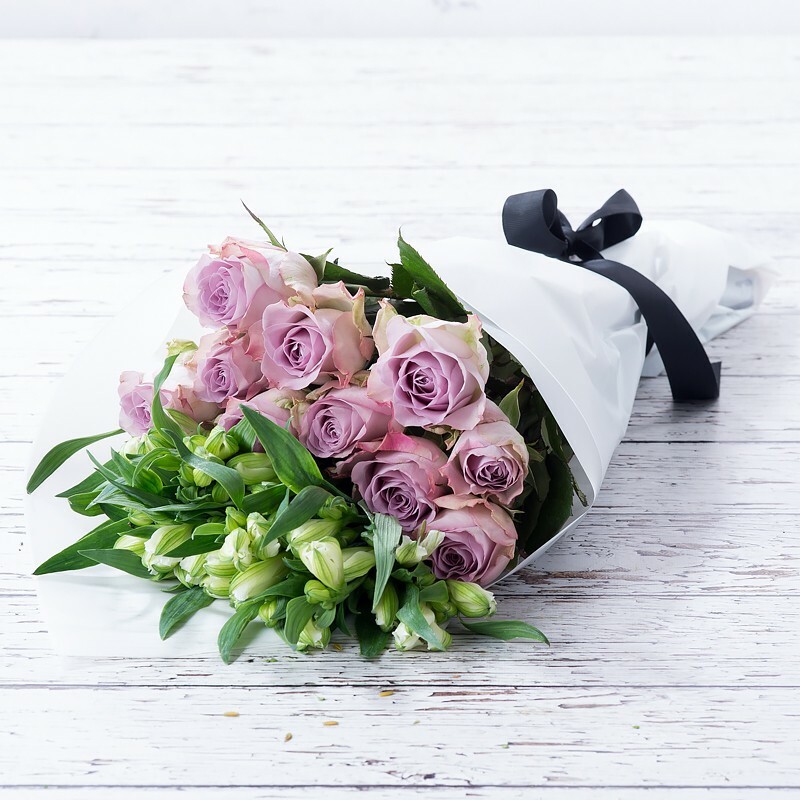 It's a simple as that and if you're anything like me and love having fresh flowers in your home then you'll really appreciate how lovely this prize is! To enter, simply fill out the Gleam widget below. Please read the terms and conditions before entering and best of luck to everyone who enters! 1. This giveaway is open to residents of the U.K. only. 2. This giveaway will run for two weeks, beginning on March 27th and ending on April 10th at 11.59p.m. - a winner will then be chosen at random via the Gleam widget. 3. Invalid entries will be deleted without notice. 4. By entering this giveaway you are giving permission for you details to be passed on to the person sending your prize - the prize is being supplied directly by Appleyard Flowers. I love freesias - so colourful and they smell gorgeous! Roses of any colour (with the brighter the better) are my favourite flowers! My favourite flowers are tulips, I love the simple shape and variety of colours. The simple carnation has always been a favourite. Tiger Lilies are my current passion. Roses and tulips! It’s a tough call as to which one I love the most! I like simple, so my go to easy to get flowers are daffodils! Peonies are my favourite. They remind me of a very special holiday me and my husband had many years ago! I love cosmos. So bright and cheerful and they continue flowing from spring until early winter. I don't have a favourite. I like anything that attracts wildlife. I can’t choose between Gerberas and Peonies! My recent fave flowers are stocks. I have never really noticed them before but my son bought me a lovely bunch of lilac coloured stocks and white roses for mothers day and the smell from the stocks was beautiful filled up the whole room and lasted for ages too. Lillie's, I used to have some by my front door in my old house. I really miss them as they are so pretty. I love daffodils and asters but I also think that roses and lilies are beautiful too. I am torn for choice as to which is my very favourite. I love white roses because they remind me of my favourite book as a child, my Ladybird copy of Cinderella with its beautiful pictures of the dresses and the parties. I’m very traditional so roses are my favourite. I love Gerberas & always try to have some in the house & peonies in the garden. I love lots of flowers but my tulips have just come out in the garden so are my number one at the moment! l love Peonies, we have always had them in the garden from when l was a child. My favourite flowers are peony. Especially big pale pink ones, they used too grow at the end of my parents garden and I loved when they’d all come in to bloom. I love all flowers, but my favourite would have to be freesias for their delightful fragrance and gorgeous colours. I find it so sad that new rose varieties have been developed for the flower trade that travel well from abroad, but in doing so they've lost their fragrance. My gran grew wonderful roses that smelled divine. It is a cherished childhood memory of mine. sweet peas :) beautiful and smell soooo good! My favourite type of flowers are tulips.